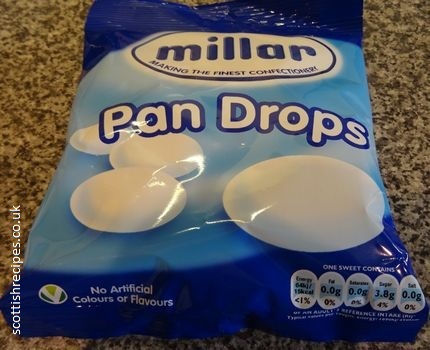 Pan Drops have been around for over 100 years in Scotland and are one of our most loved items of confectionary. We think they were first made by Leith baker John Millar and Sons in 1884. His modest bakery sweets became so popular he had to move into larger premises in Edinburgh from his small shop. The firm grew and grew and moved premises again in 1989 to Broxburn West Lothian. Unlike other mint sweets they don't have a sharp peppermint taste and I love the way they crumble and crunch as you sook away. I have fond memories of buying them as a quarter in the local shop in a paper bag, measured out from a huge tub. They are also called Granny Sookers. Other traditional names were Bachelor Buttons and the old fruit pandrops, which are sadly no longer made, were known as Coloured Bachelors. Pan Drops sweets are still readily available throughout the UK. We have seen them in stores such as Asda, Sainsbury's and Tesco under the Millar's brand with their familiar blue and white bag. Each have 15 calories. They do not contain artificial colours or flavours. Ingredients include sugar, stabiliser, acacia gum and peppermint oil. They are suitable for vegetarians. 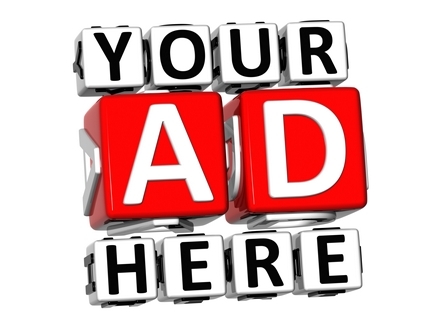 If you sell pandrops online please contact me to have your details added here.